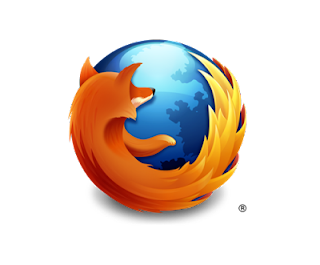 Mozilla Firefox v18.0.1 Portable is a fast, powerful, and secure web browser that supports open standards and many of the latest web technologies. The program includes tabbed browsing, smart search, easy bookmark management, and built-in download manager. A powerful add-on system allows for thousands of specialized functions and customized look and feel.Versions available for Mac, Android, Linux, and supports 78 world languages.Mozilla Firefox, Portable Edition is a special build optimized for use on external flash media and licensed by Mozilla. Legacy / beta releases are also available, and functional in Linux under WINE. An alternative is X-Firefox.